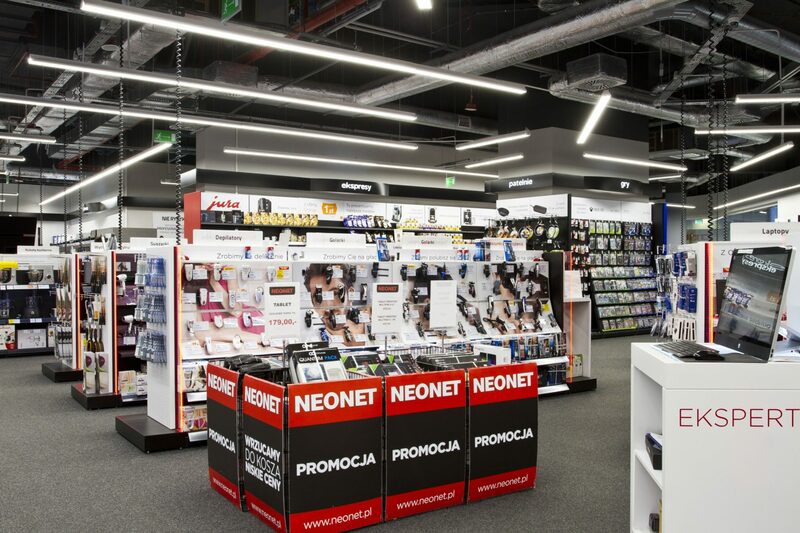 Neonet is a chain store with RTV equipment and household devices, one of the sales leaders in the industry. 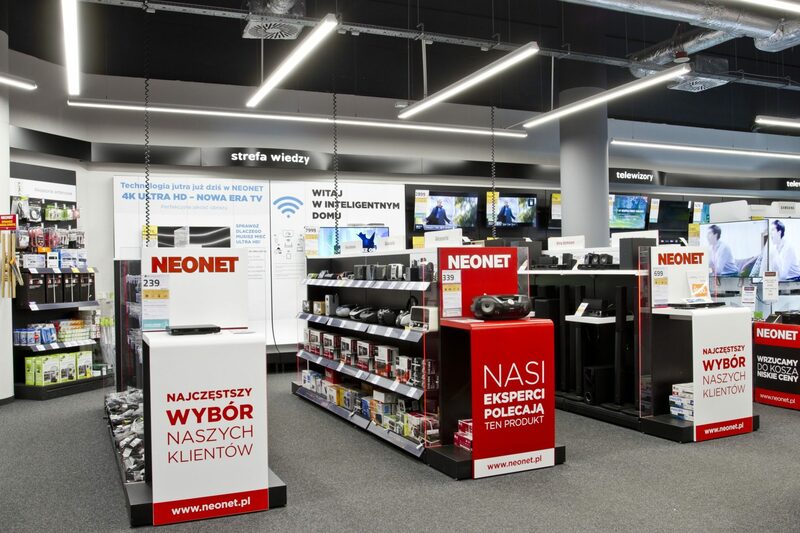 Currently, the company has nearly 300 stores all over Poland. 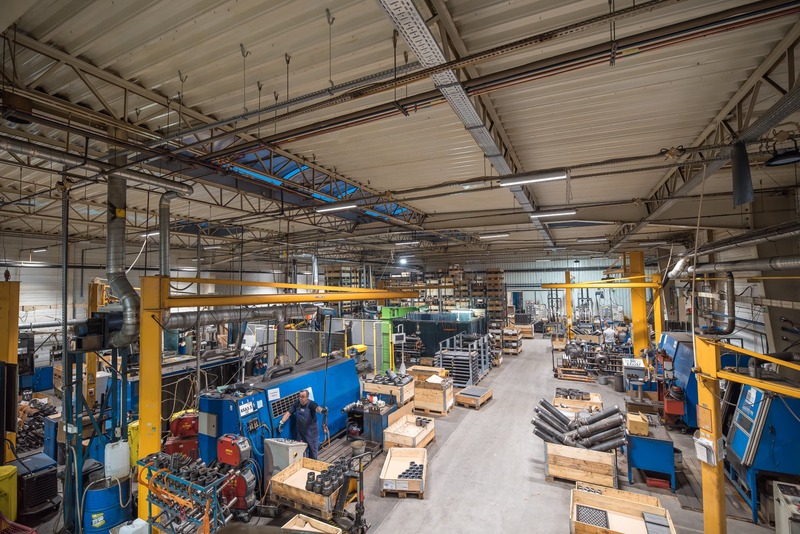 The brand has been operating for 15 years on the Polish market. 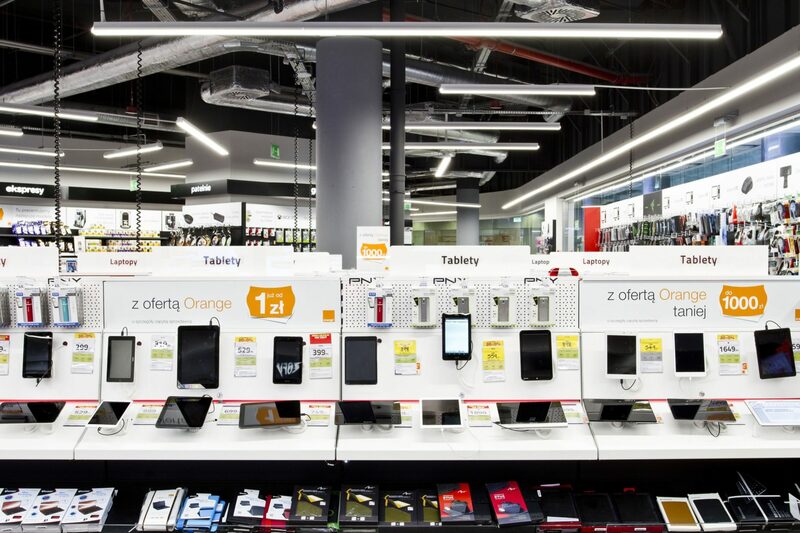 In addition to traditional stores, they also sell online. 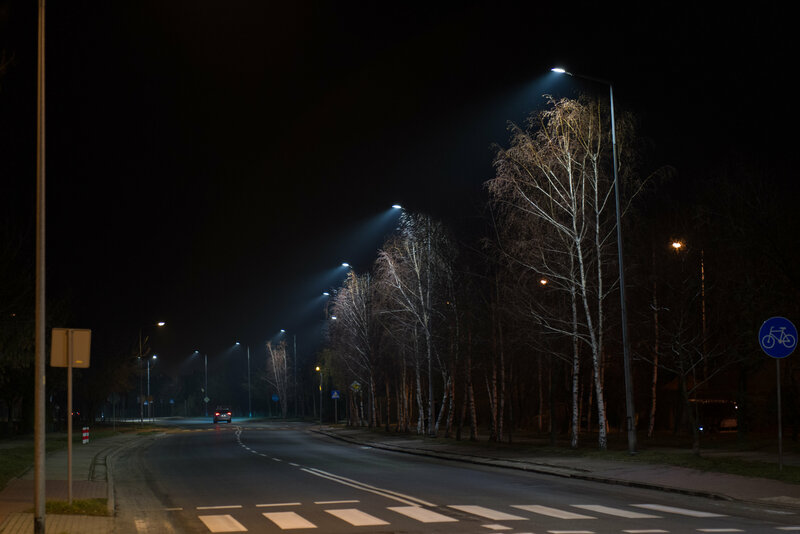 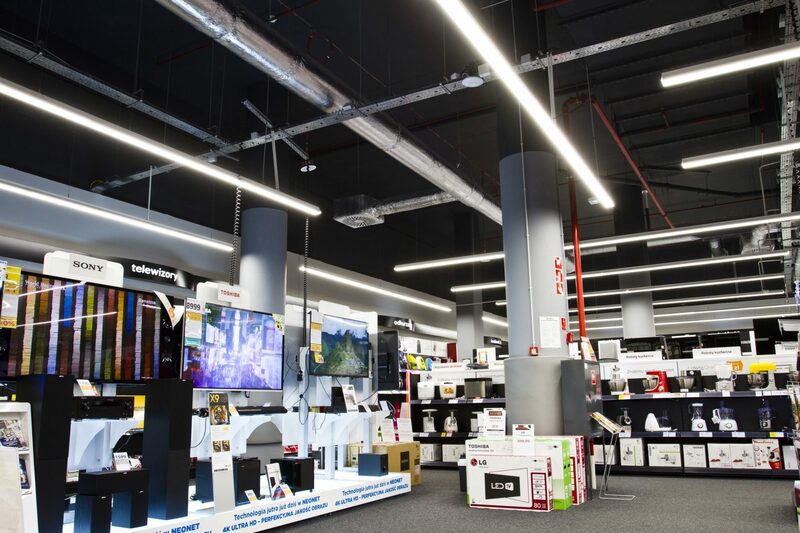 One of the Luxon lighting modernization projects was carried out in a store in Wrocław, where LED light lines were installed.